If you hail from Illinois and you’re trying to narrow your list of 55-plus communities in Florida where you might like to retire, make sure you schedule a visit to Lake Griffin Harbor. Our community for adults 55 and older offers an enviable waterfront lifestyle that’s surprisingly affordable for many people on a retirement budget. 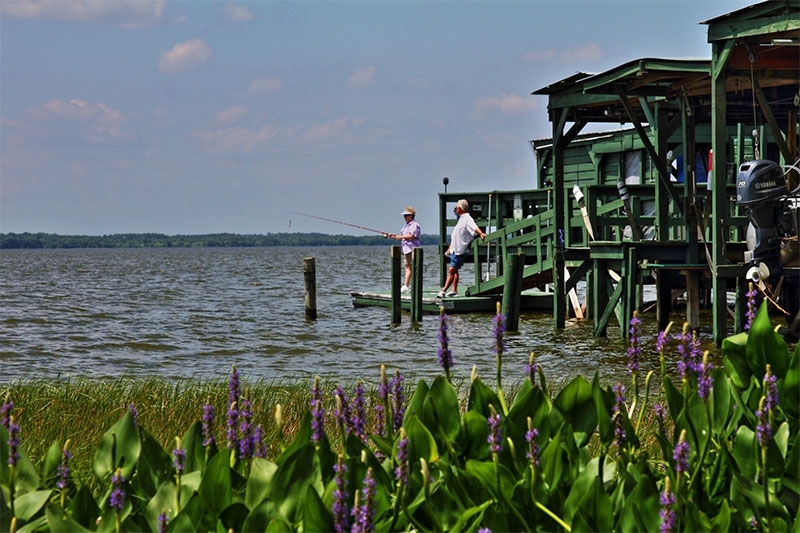 Plus, while our location on stunning Lake Griffin in Leesburg, FL, is a huge part of our community’s appeal, we don’t rely only on our lakefront setting to provide our residents with lots of things to do. 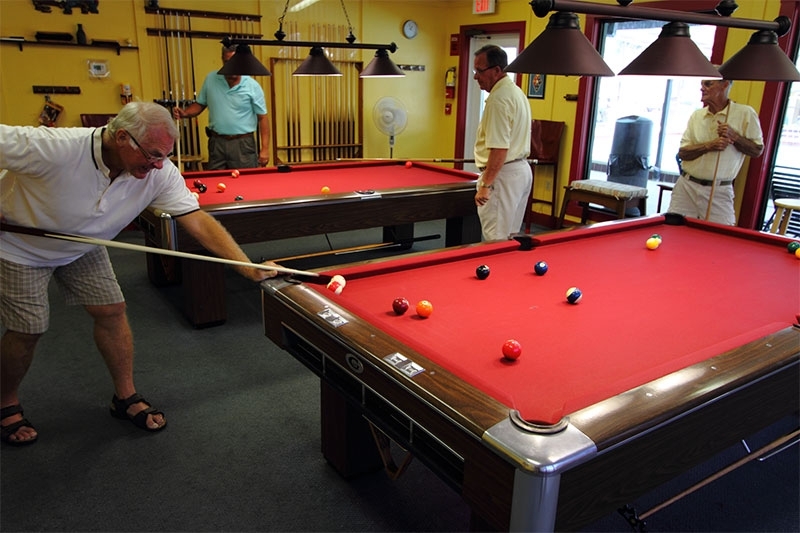 Our friendly and welcoming residents are always organizing dart games, bocce ball league events, pool tournaments, group walks for fun and exercise, and festive get-togethers. Not only that, but our boat storage options include a 55-slip marina and a fenced dry lot. 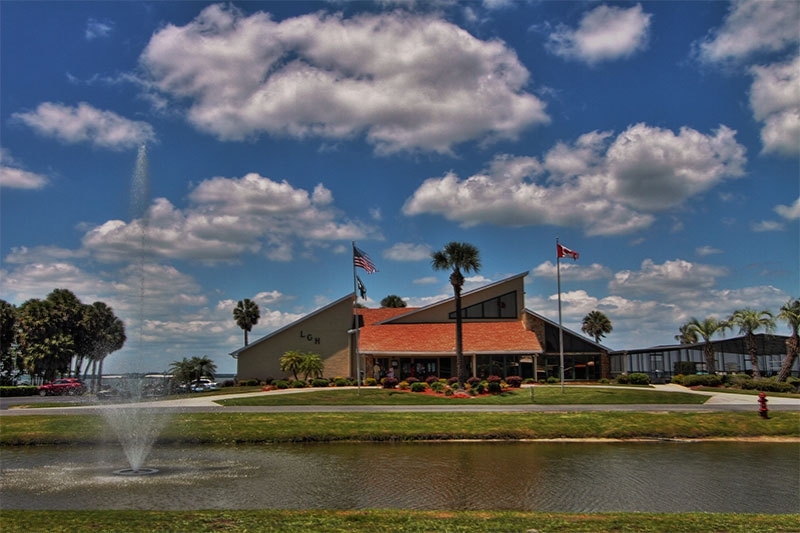 Lake Griffin Harbor also enjoys an enviable location, as first-rate health care facilities and many of the Sunshine State’s most popular sightseeing and entertainment destinations are within an easy driving distance. 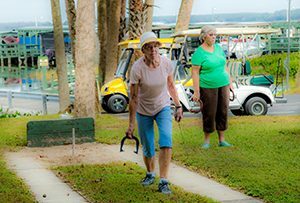 There’s so much more to discover about Lake Griffin Harbor that makes it an exceptional value among the 55-plus communities in Florida. We’ll be happy to answer any questions you have, but the best way to see the affordable active lifestyle you could be enjoying is to schedule a tour of our community whenever you’re planning to visit this area from Illinois. Contact us today, and we’ll be delighted to set it up. Are you looking for the best waterfront retirement communities in South Florida because you’ve spent your working years dreaming about the endless fun you could have if you lived by the water? If so, you’re hardly alone. Many older adults who enjoy boating, fishing, and water sports would like to spend their days out on the water and enjoy beautiful aquatic reflections of the sunset each evening. However, more and more prospective retirees are worried that they won’t be able to afford a retirement home near the water, especially in South Florida, where real estate prices have soared in recent years. If enjoying an affordable waterfront lifestyle is important to you, Lake Griffin Harbor may be the solution you’ve been looking for. 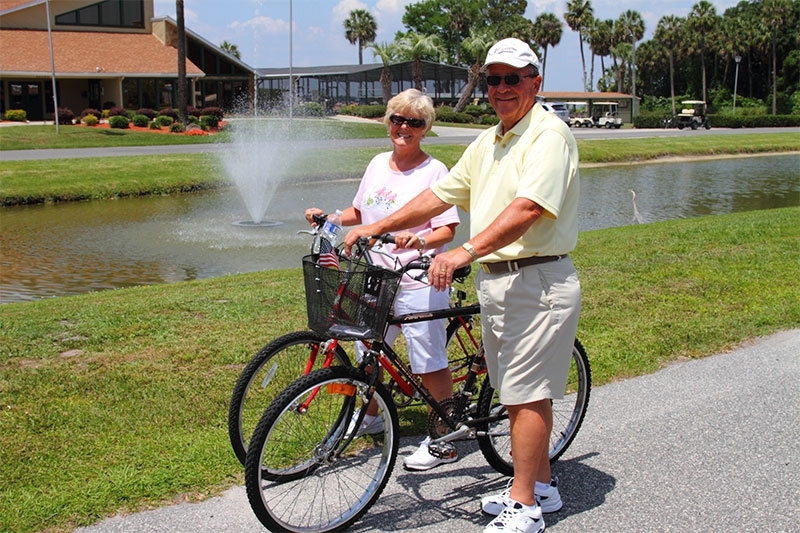 What Makes Lake Griffin Harbor One of the Best Waterfront Retirement Communities? 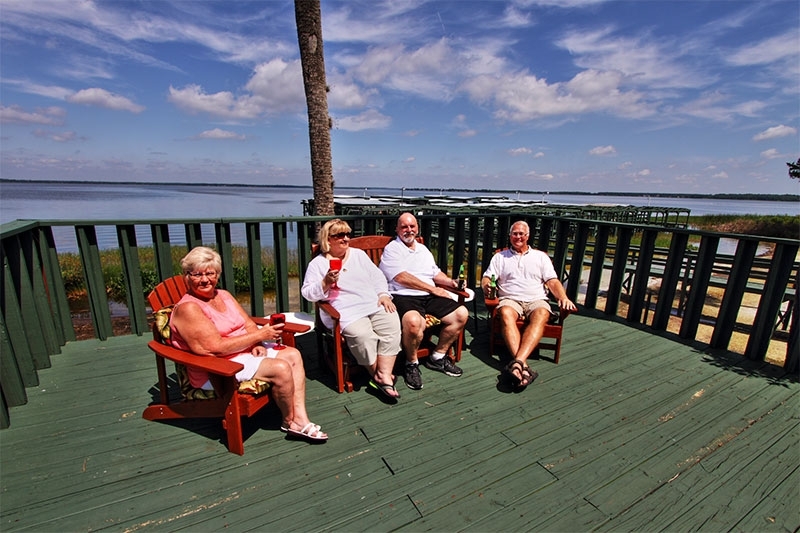 Lake Griffin Harbor in Leesburg, FL, is a gated lakefront community of high-quality manufactured homes for active adults 55 and older who are looking for daily resort-style living and convenient access to the water. 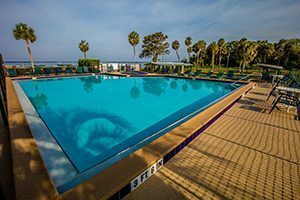 We enjoy an ideal Central Florida location, with beaches, theme parks, and many of the Sunshine State’s top attractions only an hour or two away by car. Plus, our residents enjoy a community clubhouse, swimming pool, and spacious observation deck overlooking sparkling Lake Griffin, a 9,400-acre aquatic paradise that’s teeming with fish. Our resort-style amenities and idyllic location make it easy for our residents to enjoy group walks, boating and fishing excursions, indoor and outdoor games, and a vast array of social events. Plus, our residents also organize out-of-state trips and Caribbean cruises, so you can travel in the company of neighbors you know and trust. At Lake Griffin Harbor, we take pride in making this fabulous lifestyle available to many older adults who are trying to stick to their retirement budgets. 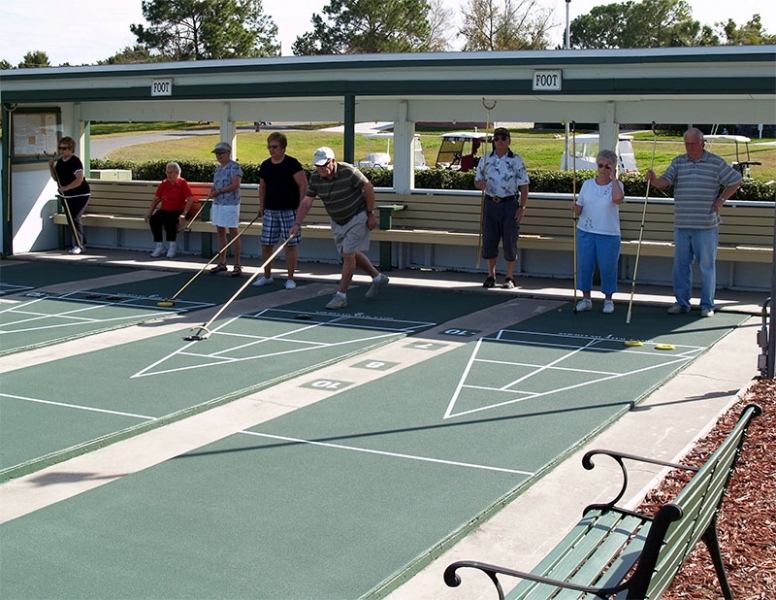 Our safe, comfortable manufactured housing and resort-style amenities combine to offer an affordable active lifestyle, which makes our community one of the best waterfront retirement communities anywhere! Contact us today to learn more about Lake Griffin Harbor, a great alternative to over-priced retirement communities in South Florida. We’ll also be happy to schedule a community tour for you when you’re in the Leesburg area. 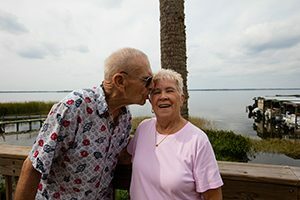 Many New Jersey residents dream about retiring to the Sunshine State but, like many older adults everywhere, they worry whether they’ll be able to afford it when the times comes. If you’re on the hunt for affordable retirement communities in Florida where you can enjoy a comfortable home and an active lifestyle, you’ll be delighted to discover Lake Griffin Harbor. 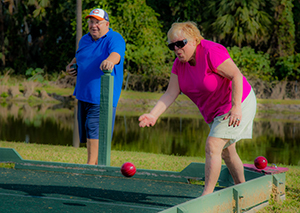 Our waterfront community for active adults 55 and older is located in Leesburg, right on the edge of one of the most beautiful lakes in Florida, thus providing our residents with unlimited opportunities to pursue aquatic adventures right outside their doors. How Can This Be Affordable? 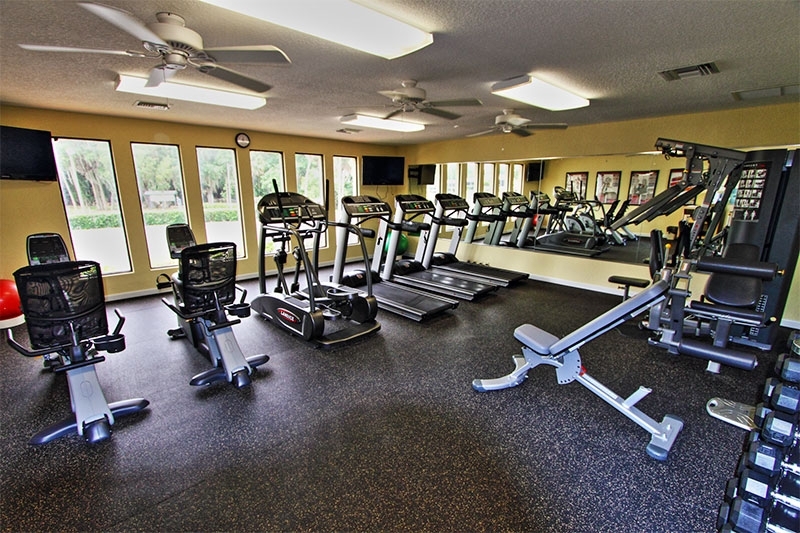 Not only is there a practically inexhaustible number of ways to stay active at Lake Griffin Harbor, but our Central Florida location will put you within an easy driving distance of theme parks, beaches, nature parks, and other attractions that have made the Sunshine State famous the world over. Still don’t see how Lake Griffin Harbor can be one of the most affordable retirement communities in Florida? We’ll be delighted to show you! Contact us today and let us know when you’ll be visiting from New Jersey, so we can schedule a tour for you. If you’re from Michigan and you’ve been dreaming of a retirement home on the water, why not choose one that will allow you to enjoy all the activities of waterfront living year-round without taking a heavy toll on your wallet? 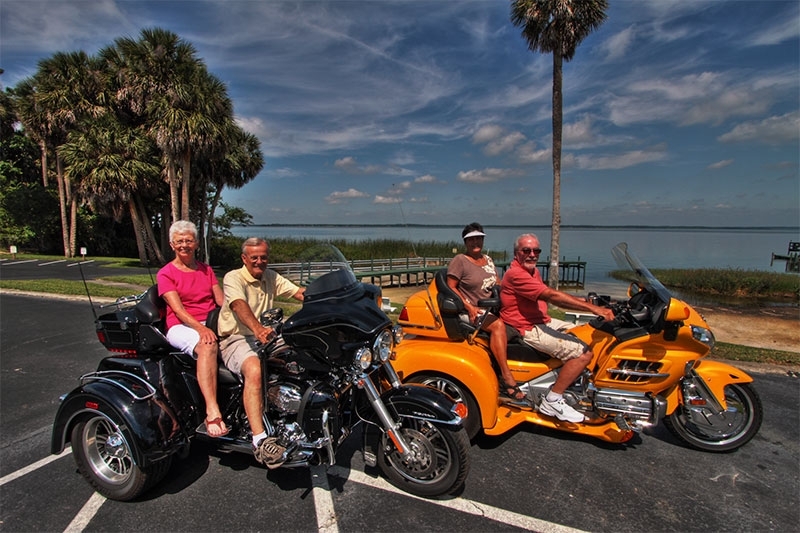 Lake Griffin Harbor in Leesburg, FL, is just such a gem – indeed, a true standout among lakefront retirement communities, as many of our residents from Michigan have already discovered. What’s so Great about Lake Griffin Harbor? 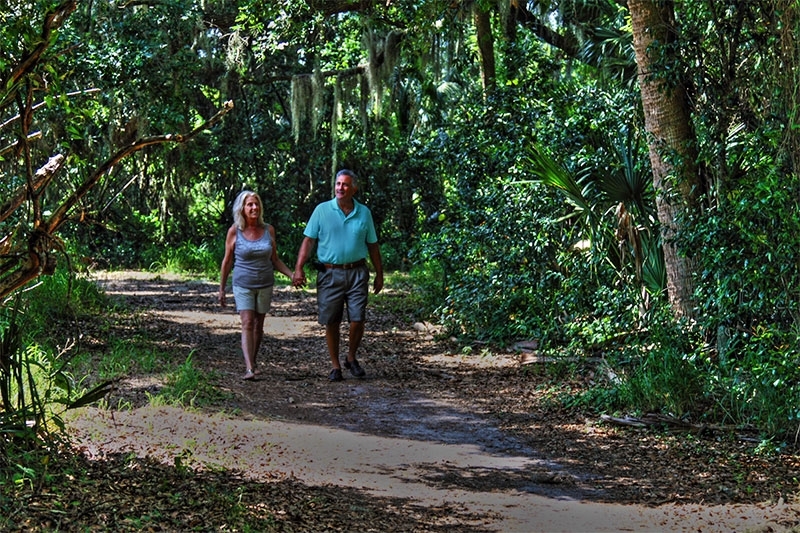 The best thing about our 55+ community is its idyllic location on the shoreline of Lake Griffin. Our lake isn’t one of the Great Lakes, of course, but it’s still a great lake, spanning 9,400 acres and chock full of bass. Plus, it’s connected to other waterways in the beautiful Harris Chain of Lakes, so whether you like boating, canoeing, or kayaking, you’ll have plenty of new places to explore for years to come. 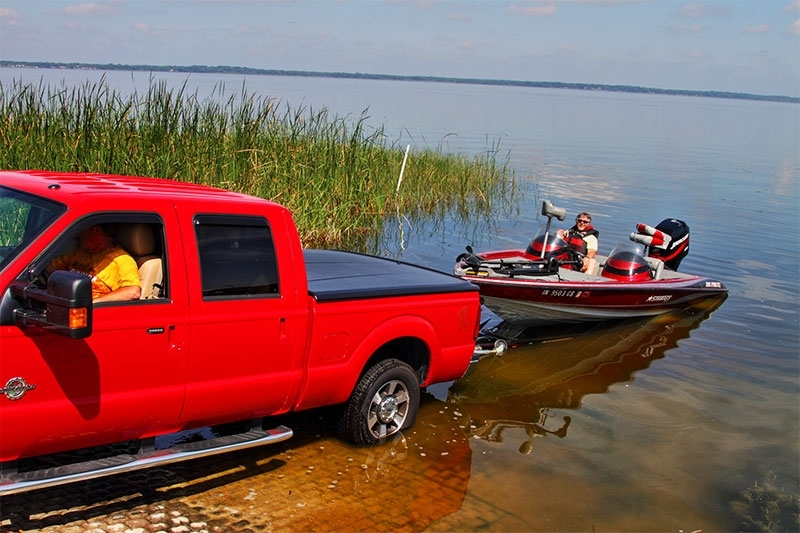 What’s more, there won’t be any snow and ice to keep you off the water – ever. 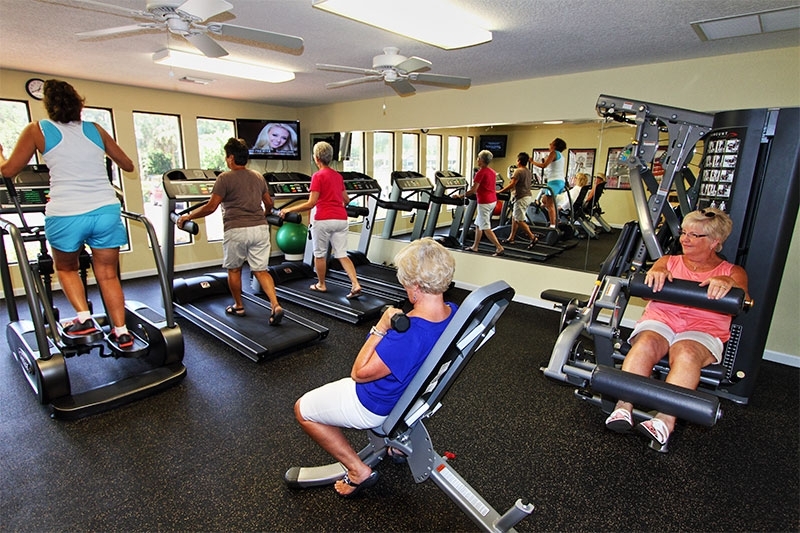 At Lake Griffin Harbor, we take pride in making an active Florida lifestyle affordable for many adults 55 and older on a budget. 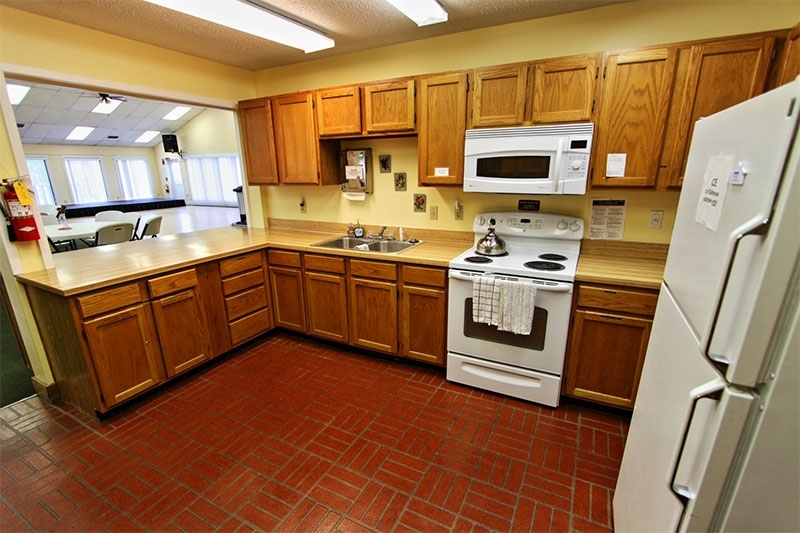 We offer attractive manufactured homes for sale in a professionally landscaped neighborhood setting that’s protected by security gates and anchored by a clubhouse complex that’s packed with resort-style amenities. 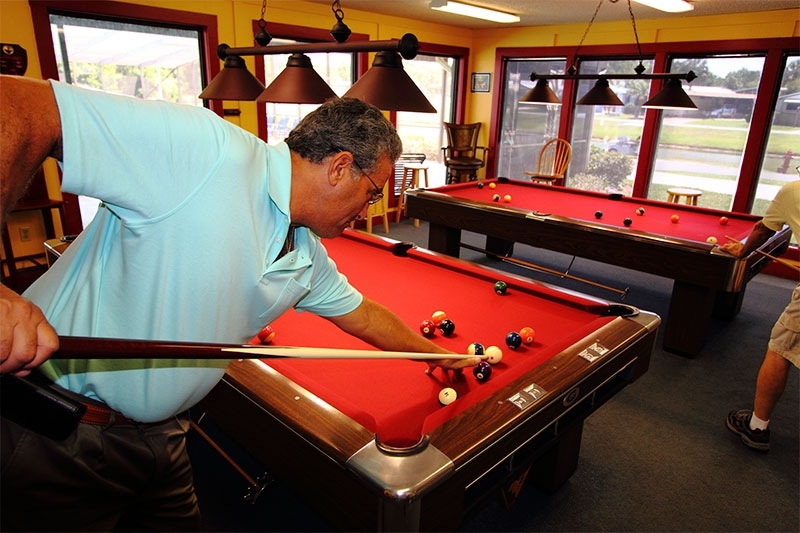 Once you buy a home in our community and make low monthly home site lease payments, you’ll be able to enjoy our large swimming pool, fitness center, bocce ball and shuffleboard courts, and numerous indoor facilities on a daily basis. 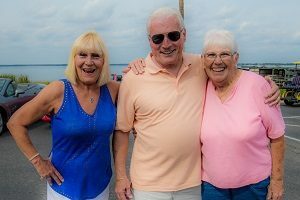 The best way to find out why so many former Michigan residents choose Lake Griffin Harbor over other lakefront retirement communities is to visit us in person. We’ll be delighted to show you around! 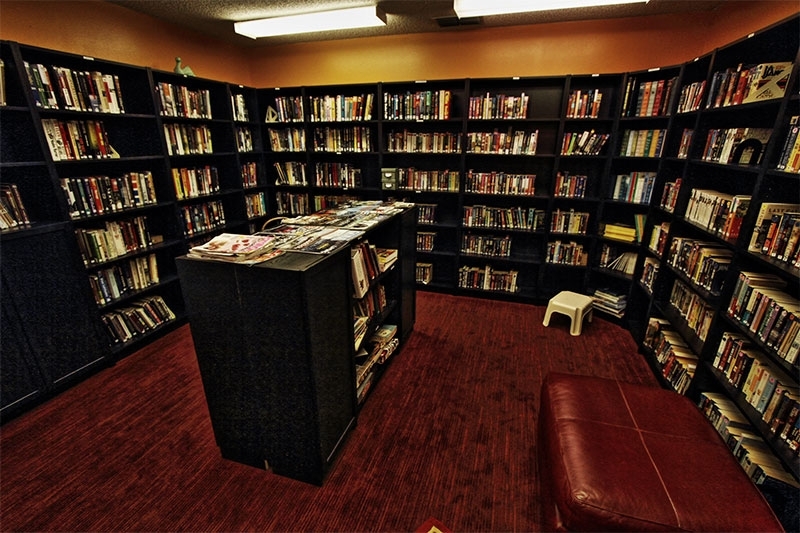 Contact us today to let us know when we can schedule a tour for you. 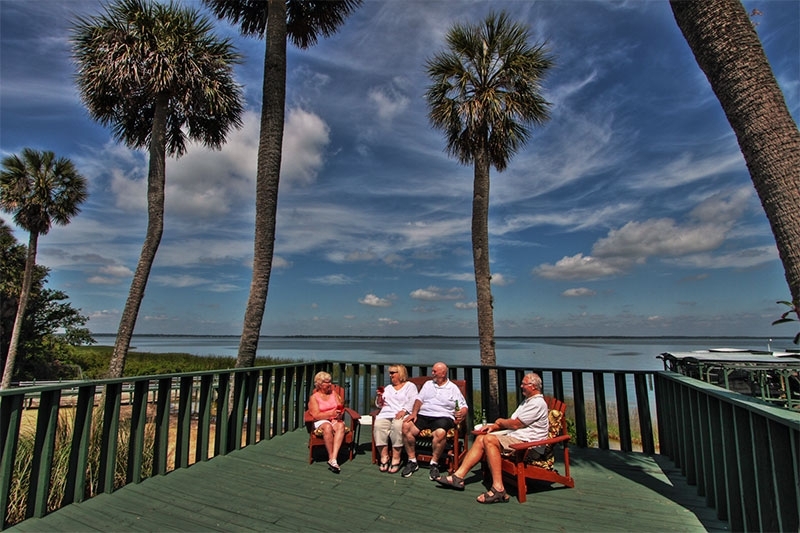 If you hail from Indiana and your idea of the perfect retirement includes spending as much time on the water as possible, then you’ll want to consider purchasing one of the top-quality manufactured homes at Lake Griffin Harbor in Leesburg, FL. 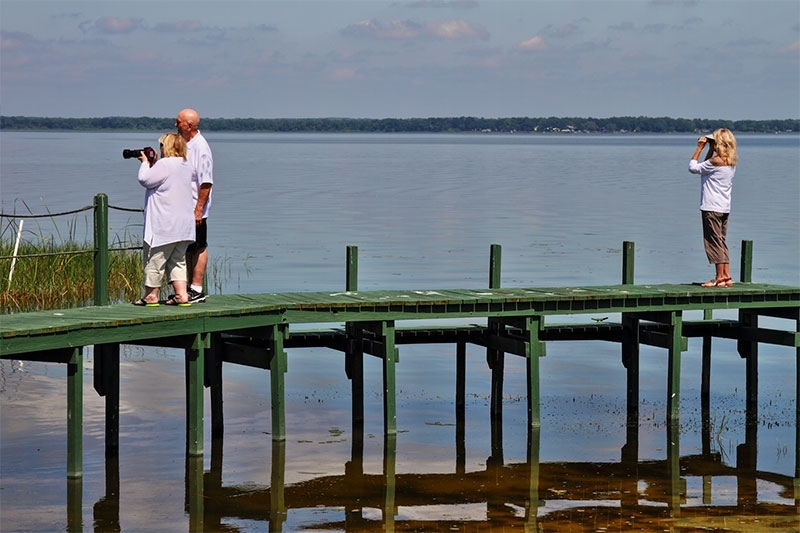 Our beautiful gated community for active adults 55 and older is located right on the shoreline of sparkling Lake Griffin, a 9,400-acre lake that’s teeming with bass. This means our residents have ample opportunities to go boating, fishing, kayaking, and canoeing whenever they like. In fact, our enviable waterfront location makes it difficult to believe that Lake Griffin Harbor is one of the most affordable retirement communities in Florida. 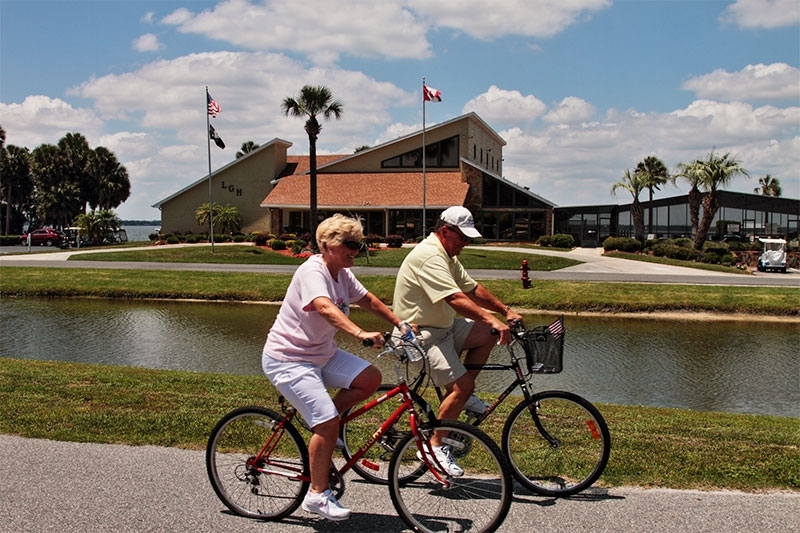 However, our goal at Lake Griffin Harbor is to make an active Florida lifestyle affordable for many older adults, and plenty of Indiana residents have taken advantage of this opportunity to enjoy waterfront living, either part time or all year long. How Can This Waterfront Lifestyle Be Affordable? 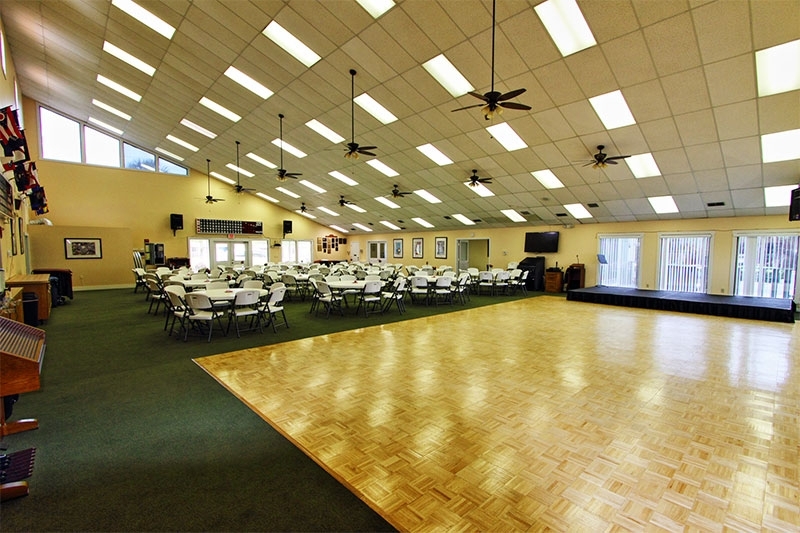 What’s more, Lake Griffin Harbor’s Central Florida location makes it the ideal launch site for any number of day trips to theme parks, sports venues, Gulf or Atlantic beaches, and many other attractions that you’ve been looking forward to visiting during your retirement. 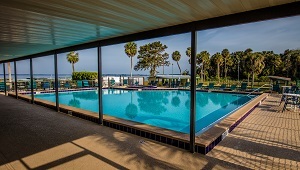 Still wondering how this can be one of the most affordable retirement communities in Florida? 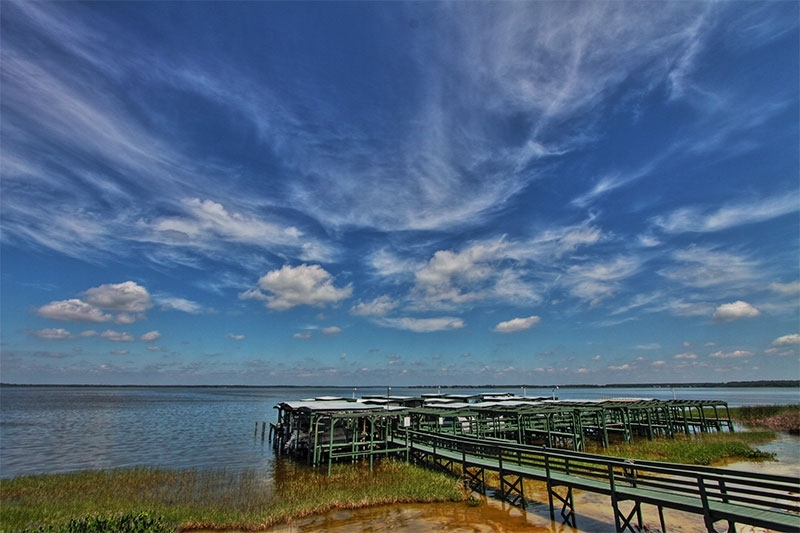 We invite you to come see for yourself everything that Lake Griffin Harbor has to offer. Contact us today to schedule a community tour the next time you’re visiting this area from Indiana. 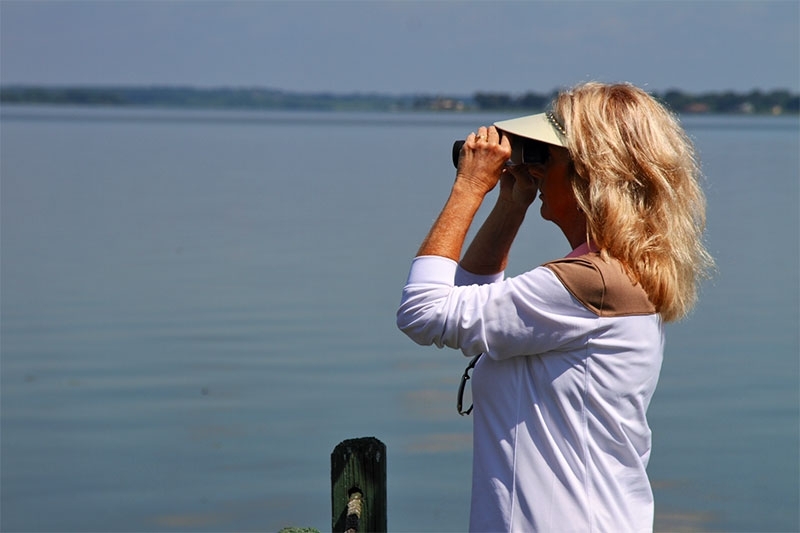 If you’re from Ohio, you may have many fond memories of boating, fishing, or bird-watching on Lake Erie, and naturally you’d like to pursue those pastimes year-round when you retire. If so, then easy access to the water will be key. However, finding affordable places to retire on the waterfront has long been challenging, and it’s only getting worse as housing prices rise. Not only that, but we also have a 55-slip marina and a dry boat storage area available for those who bring their own boats. 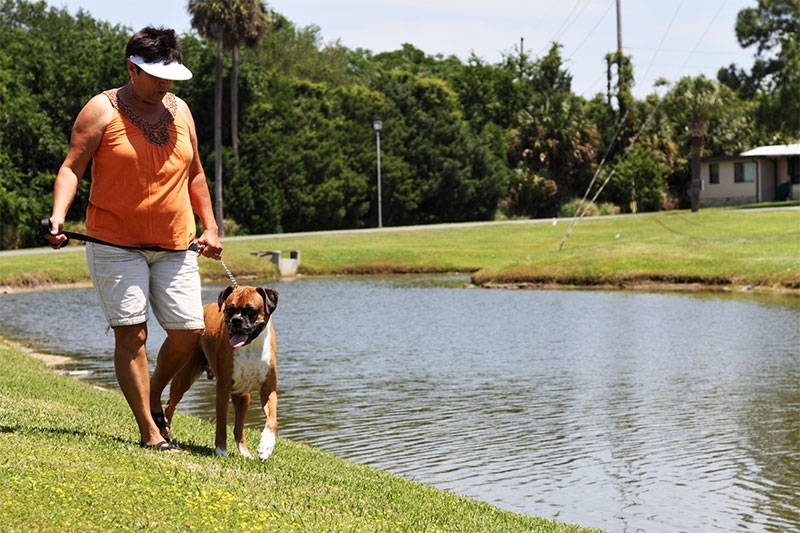 At Lake Griffin Harbor, we’re committed to putting an active Florida lifestyle within the financial reach of many retirees, even those on a tight budget. Come discover the community that many people looking for affordable waterfront places to retire already have: Lake Griffin Harbor. Contact our Lifestyle Team today to schedule a community tour the next time you’re visiting from Ohio. 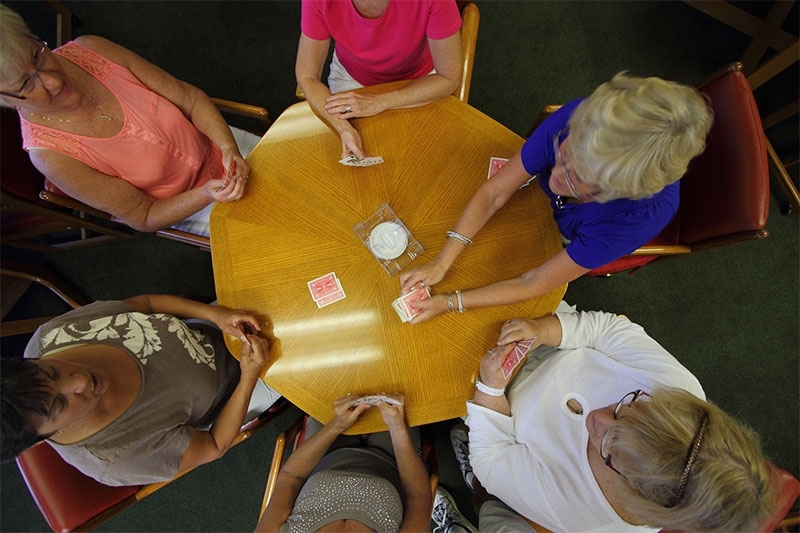 The best senior living communities offer older adults plenty of fun ways to fill their time and stay active. 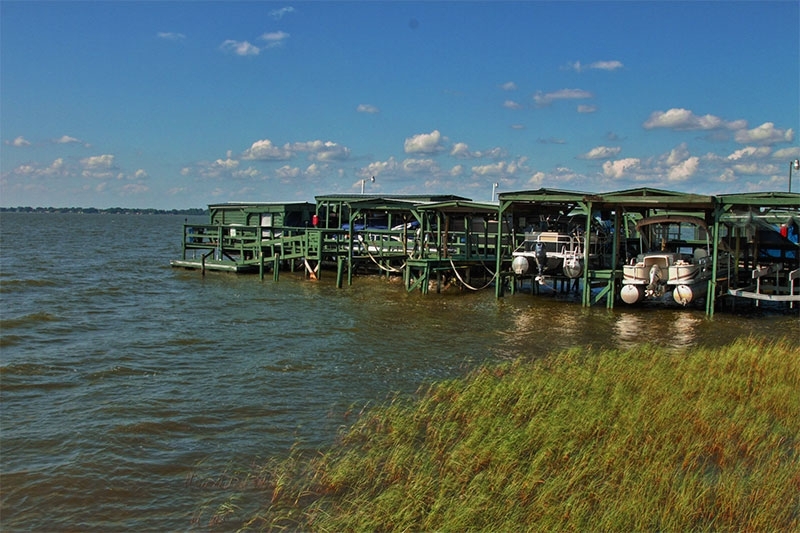 By that measure, Lake Griffin Harbor in Leesburg, FL, is hard to beat. 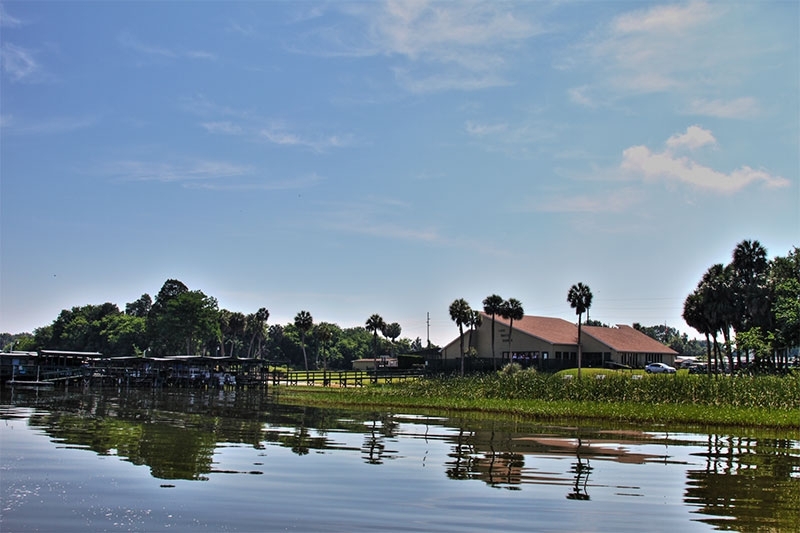 Located on the shores of Lake Griffin, one of Central Florida’s most beautiful waterways, this gated community for active adults 55 and older offers year-round boating, kayaking, and fishing adventures. 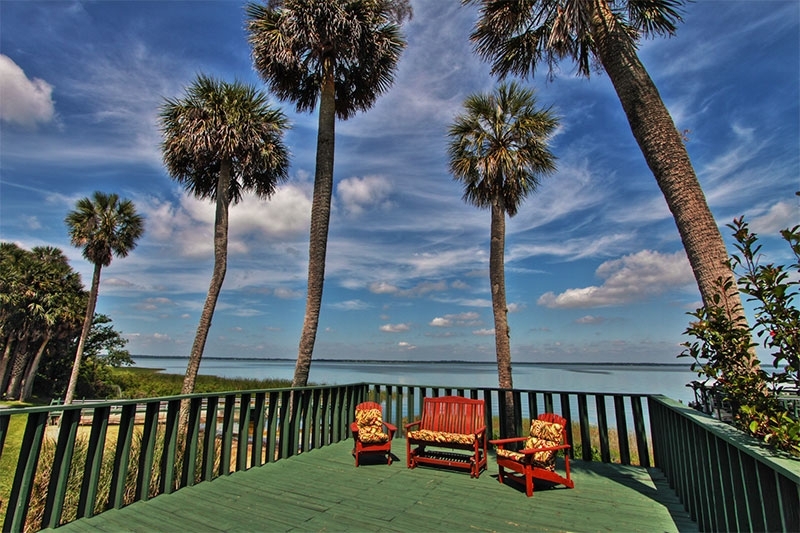 Plus, as plenty of Pennsylvania residents have discovered, Lake Griffin Harbor is also ideally situated to allow day trips to stunning beaches on the Gulf and Atlantic coasts. And internationally acclaimed theme parks are only about an hour away by car. These are only some of the amenities you can enjoy daily when you buy a home in Lake Griffin Harbor and make low monthly home site lease payments. 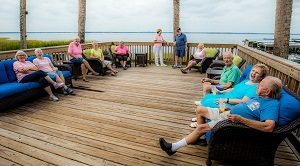 The amenities at Lake Griffin Harbor encourage group activities that foster a sense of camaraderie among neighbors, which is another reason this waterfront development is a standout among senior living communities. 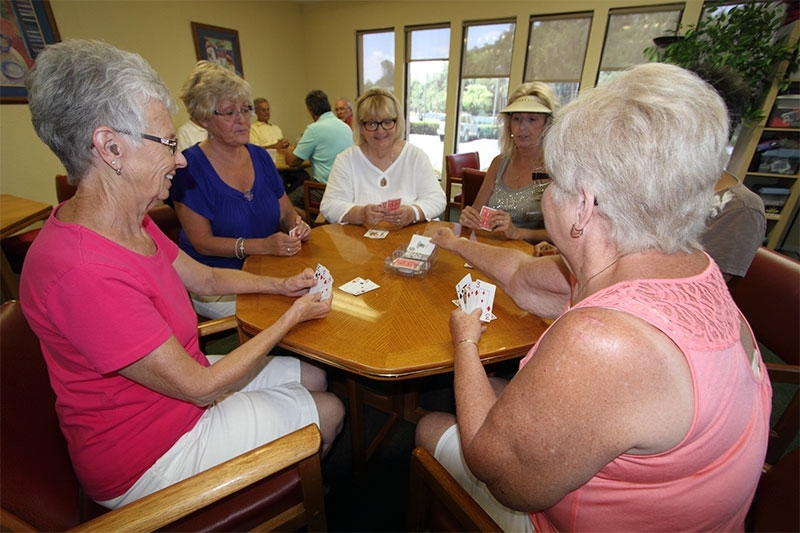 In fact, several community residents who hail from Pennsylvania say the friendships they’ve made since relocating to Lake Griffin Harbor rival the stunning lake views and ideal Central Florida location as reasons to recommend our 55+ community to others. 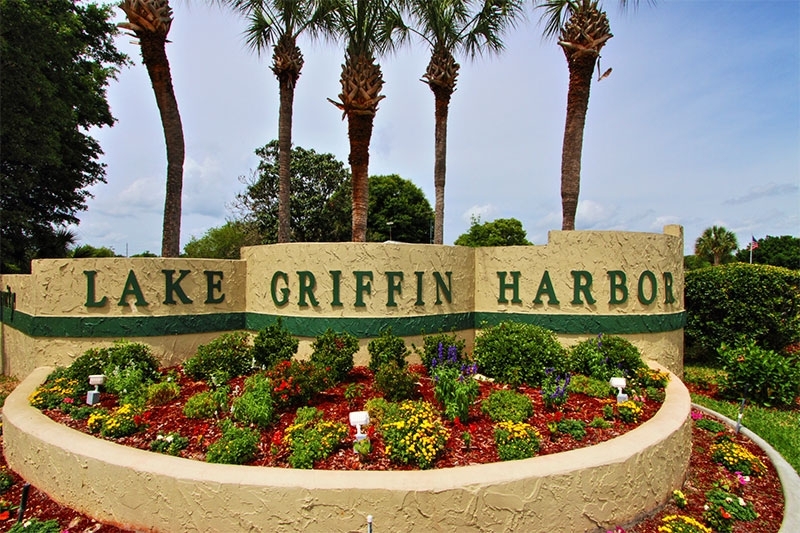 Contact us today to learn more about Lake Griffin Harbor and to schedule a visit the next time you’re visiting from Pennsylvania. 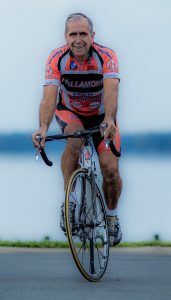 In the meantime, check out our testimonials; you’ll be pleased to find some from former Pennsylvania residents! 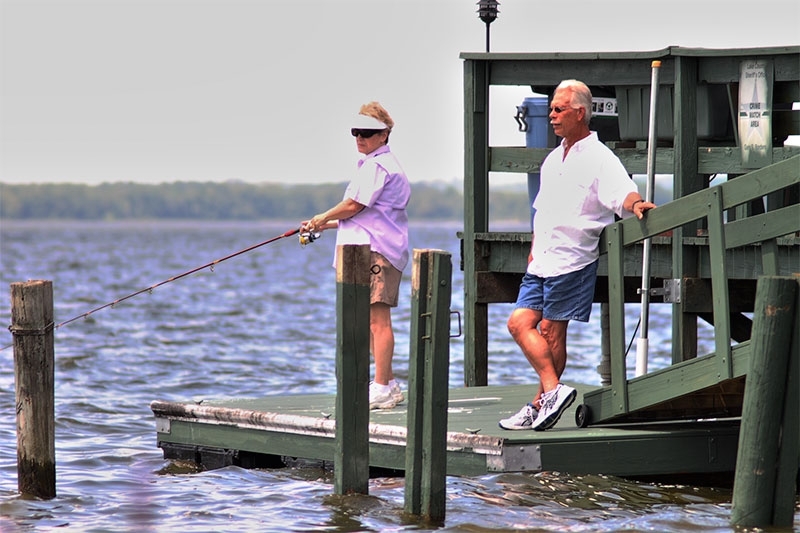 Many older adults across the nation dream of trading in their full-time jobs for an active Florida retirement with plenty of opportunities to go fishing and boating. There are lots of South Florida residents who dream about that, too, but worry whether they’ll be able to afford it. Fortunately, one of the best lakefront retirement communities in the state is only a short drive to the north – and it’s affordable for many people on a retirement budget. 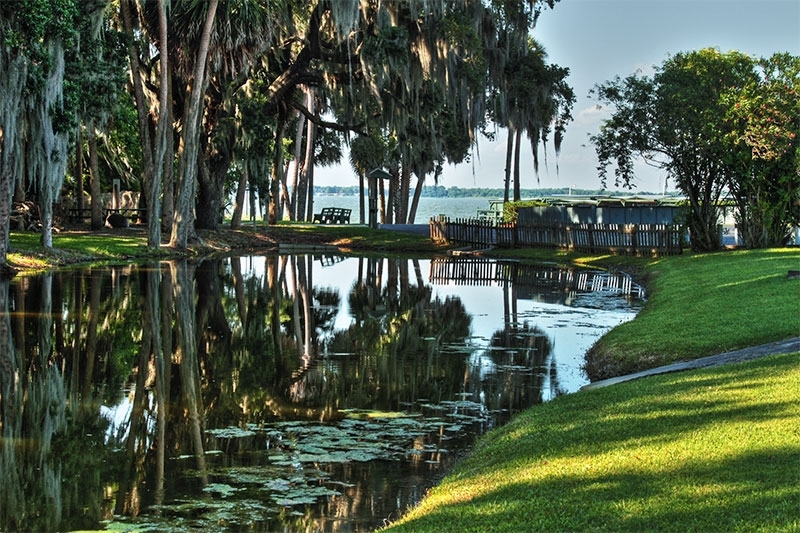 Nestled on the shoreline of beautiful Lake Griffin in Leesburg is a gated community of attractive manufactured homes for active adults 55 and older. This is a real standout among lakefront retirement communities because it offers easy access to the water and a bevy of resort-style amenities without the hefty price tag you’d expect to pay in a similar community of site-built homes. 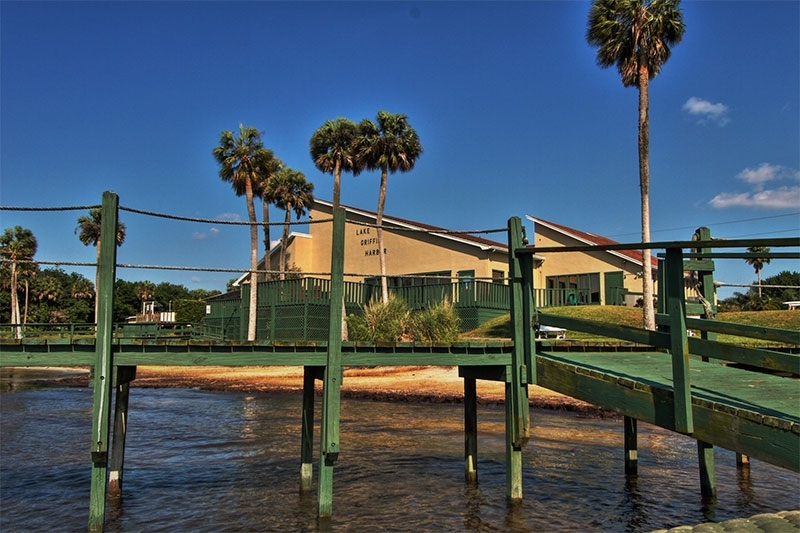 With a 55-slip marina, boat ramp, and fishing pier, you’ll find it easy to indulge your penchant for boating, canoeing, kayaking, or fishing. Even if you’re more of a landlubber, you’ll be able to relax and enjoy the lake’s scenic beauty from a spacious observation deck that’s ideally positioned for watching wildlife and admiring sunsets over the water. 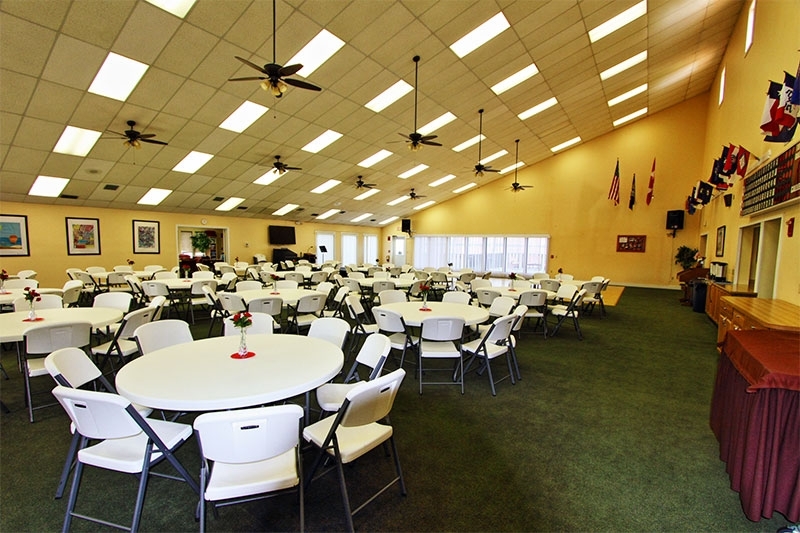 Plus, although there’s plenty to do inside the community, when you’re in the mood for mingling with the tourists at Florida’s top attractions, you’ll be able to reach many of them with only an hour’s drive. 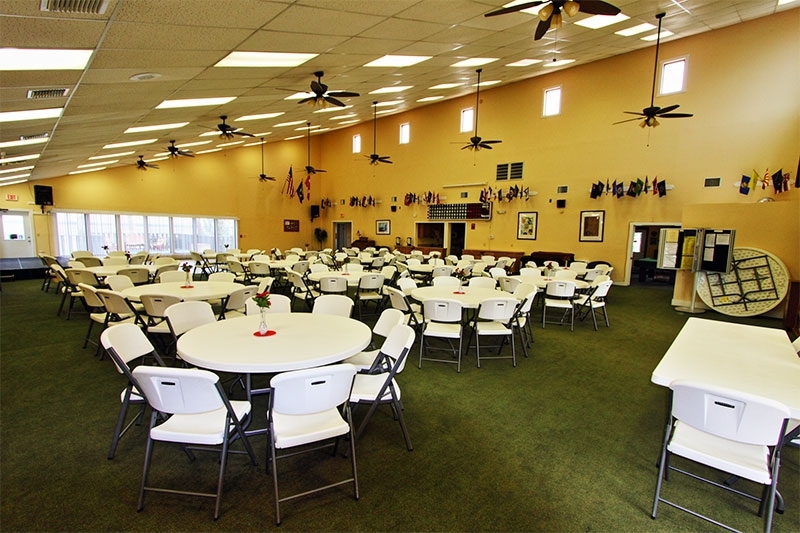 You’ll also find that Lake Griffin Harbor is conveniently located near all the services that retirees are typically looking for, including excellent shopping and dining destinations, medical facilities, and houses of worship. 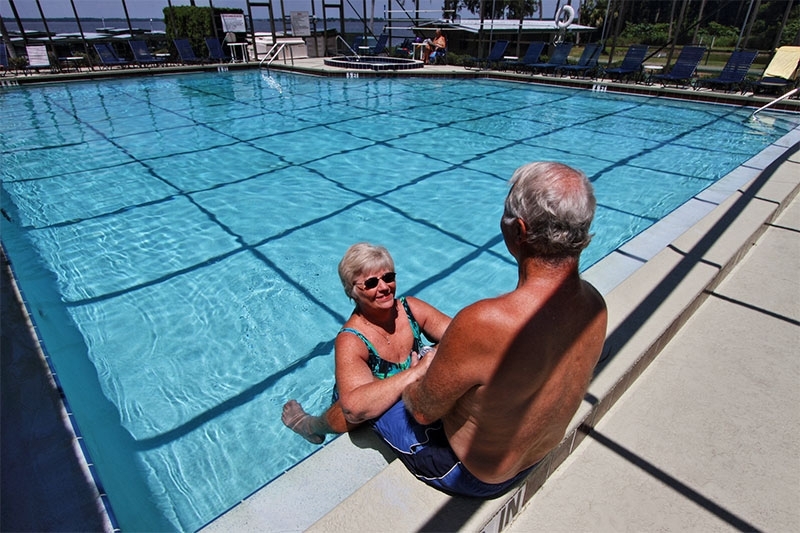 If you’re a water-lover, one of the best things about lakefront retirement communities is the camaraderie you can expect when you spend time with neighbors who also like to structure their lifestyle around aquatic pastimes. And you’ll find no shortage of that when you make your home at Lake Griffin Harbor. You’ll also find that a number of South Florida residents choose to live here, part time or year-round. Contact our Lifestyle Team today to learn more about Lake Griffin Harbor. We also encourage you to book a community tour the next time you’re visiting from South Florida.